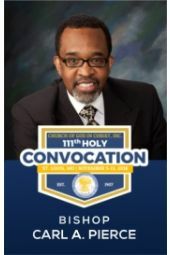 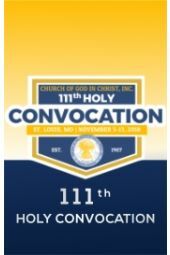 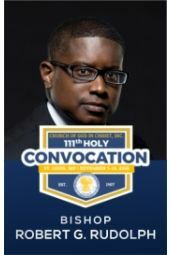 111th Holy Convocation | Pastor Jerry L. Givens, Sr.
111th Holy Convocation | Bishop David A. 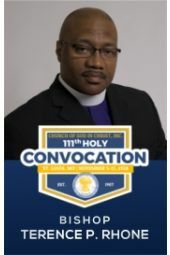 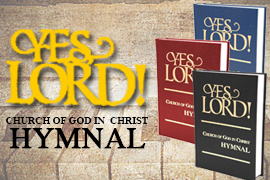 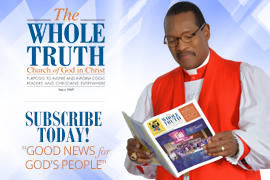 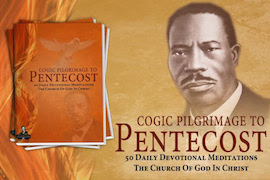 Hall, Sr.
111th Holy Convocation | Bishop Carl A. 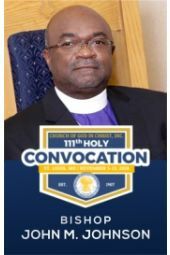 Pierce, Sr.